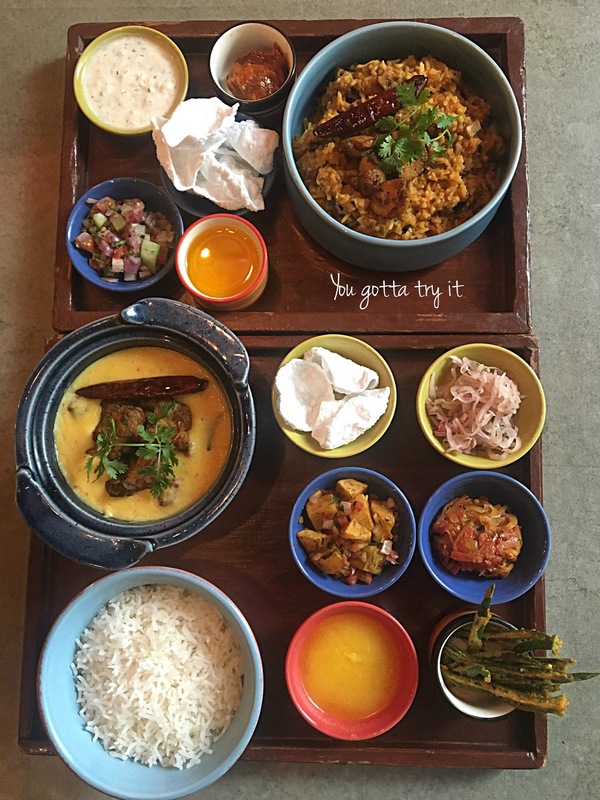 You gotta try it: With 12 interesting dishes,One bowl winter menu at Monkey Bar, Indiranagar! With 12 interesting dishes,One bowl winter menu at Monkey Bar, Indiranagar! There is always something special about every season. Winter for me is all about chilly weather and hiding under a blanket on lazy mornings and how can I not mention the tasty and hot food on winter days. It could be a simple bowl of soup, stir-fry or even a hot cuppa with pakoras. When I came to know that Monkey Bar is having a special ‘One bowl winter menu’ – this gastropub was automatically added to my must visit restaurants-pubs this winter. 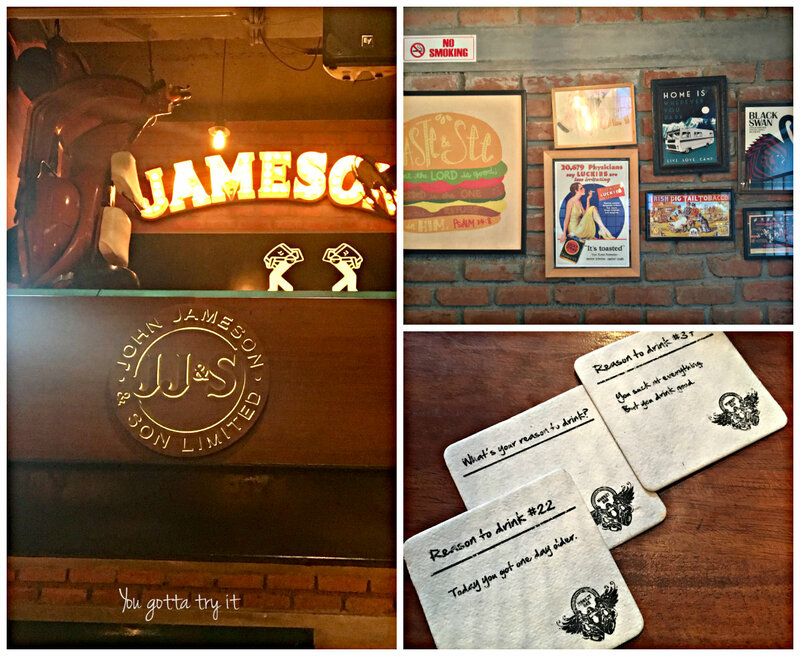 On a weekend afternoon, a bunch of us were invited to try the ongoing fest at Monkey Bar located at 12th Main, Indiranagar. Chef Manu Chandra’s brainchild -Monkey Bar needs no introduction as this is one of India’s favorite gastropubs and currently have their presence in cities like Bangalore, Mumbai, Delhi, and Kolkata. All these outlets are having ‘One bowl winter menu’ with 12 interesting one-bowl meals. The Chefs at Monkey Bar have a done a great job by carefully curating a menu which can win the hearts of people from all across the globe. These dishes are inspired by travel stories, mother’s kitchen recipes and much more. This will surely take you to some fond childhood winter memories. The vegetarian menu includes Rajma bowl and Kadhi Chawal, which comes with accompaniments like spinach pakoda/ Karari bhindi, tawa aloo, rice, chili pickle, sirka onions etc, along with other interesting meals like Moroccan Veg Tagine and Wild Mushroom Khichdi. We left these options for few vegetarians to explore as we non-vegetarians were spoilt with choices. Initially, I was a bit confused about my order as all my favorite dishes were there on the menu. The lovely lady, Radhika came to my rescue and suggested that I should try the Kashmiri Yakhni/Goan Xacuti/ Korean Bibimbap or if I like to try fish, then Kasundi Maach. I love spices and all these dishes had interesting flavors and that’s the whole point about this one bowl menu – different flavors, textures and combinations which are well balanced. ‘Kashmiri Yakhni’ made of chunks of boneless mutton cooked in yogurt and spices and served with saffron pulao topped with caramelized onions was one drool-worthy dish; rich flavors made it so heavenly. My second favorite was the ‘Korean Bibimbap’; a must-try dish for beef lovers <3 Spicy Gochujang Steak served with sautéed veggies, pink sticky rice, and a fried egg. We just couldn’t get enough of this. The dish was extremely delightful and we, meat lovers had a quite heavy palate. Another interesting dish was the ‘Panch Phoran and Kasundi Maach’ which I tried from my friend’s bowl. Most of the restaurants screw up the flavors when it comes to Bengali food. But Chef at Monkey Bar got all of it right. The sharp taste on the Kasundi Surmai went well with the Gobindobhog rice, Doi Begun, and Chutney they served. This is kind of comfort food for anyone who loves the East Indian flavors. Sesame Teriyaki Chicken Bowl was loaded with the taste of perfectly cooked Teriyaki Chicken, Kimchi and broad beans. The oozing flavors of Teriyaki Chicken and veggies made the sticky rice delish. My drink of the day was Vodka - Aam Panna (raw mango) drink named Maanga. The drink was just perfect for my meal. Desserts and drinks were not part of the one bowl winter menu, but how can foodies end a meal without trying the desserts. One more reason I love this place is that all the desserts I tried was extremely foodgasmic. As we were a small group, we ordered different dishes and got to try most of these dishes from the menu. Overall I thoroughly enjoyed the time I spent at the Monkey Bar and would love to visit again for some of my favorite one-bowl meals. The fest is on until Dec 30th, 2017 (may extend). The Vegetarian One bowl meal starts from ₹280+ taxes and the price for a Non-Vegetarian One bowl meal starts from ₹380 + taxes. So what are you waiting for? Head to Monkey Bar for a bowl full of happiness.